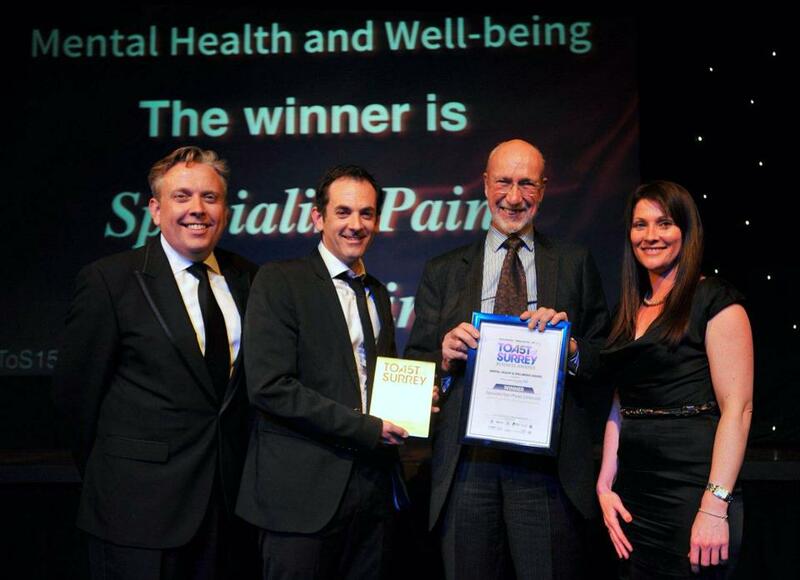 I was thrilled to be the Surrey Business Awards winner this year in the Mental Health and Wellbeing category — Get Surrey article here. Winning the award creates a platform from where I can continue to raise awareness of the problem of pain — chronic pain is the number one global health burden. Despite pain’s complexity, there is a great deal that we can do to overcome the problems. Modern pain science, and more recently the blend with philosophy, gives us better and better ways in which we can think about pain, and provides the basis for action that we can take to move forward, using practical and simple techniques and strategies. My Pain Coach Programme that is to be launched imminently delivers tangible and simple ways for anyone suffering chronic pain to move forward. Understanding pain is the first step, allowing the individual to think in the right way and make effective decisions moment to moment. The programmes are designed uniquely for the whole person, as pain is now known to be a whole person experience, emerging in that person as a result of many body systems acting to protect. Whilst this is removed from old-style Cartesian thinking and is inherently more complicated, modern thinking about pain permits far greater opportunity to change the way that these body systems are working, making the switch out of protect mode and into health mode. 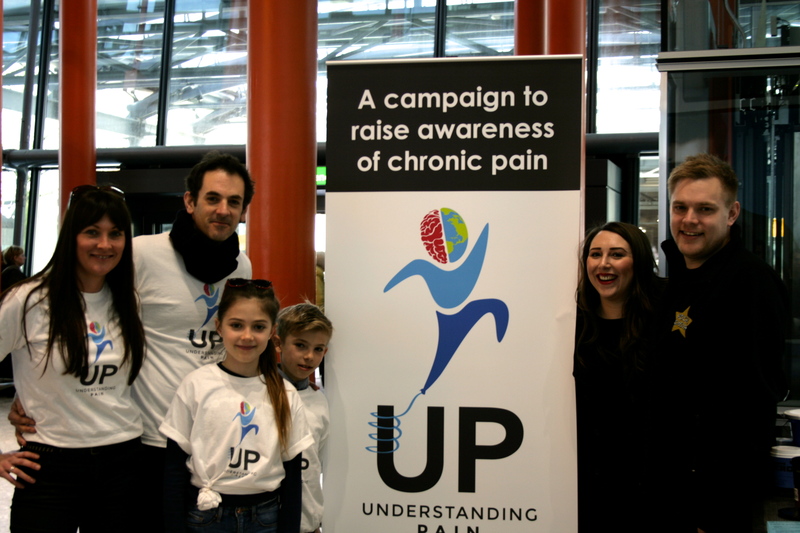 Alongside Pain Coach has been the recent launch of UP | Understand Pain, a campaign that I co-founded with Georgie Standage. Our first event was the hugely successful @upandsing day at London Heathrow when we had some 700 Rock Choir members singing out for pain. We are now planning the next stages that includes Pain Coach days for people suffering chronic pain and their carers. The first date will be publicised soon via social media. We CAN reduce the suffering by thinking differently and acting differently. This is true for individuals, policy makers and healthcare organisations and members. For information about the clinics, Pain Coach and UP, please contact Jo on 07518 445493.